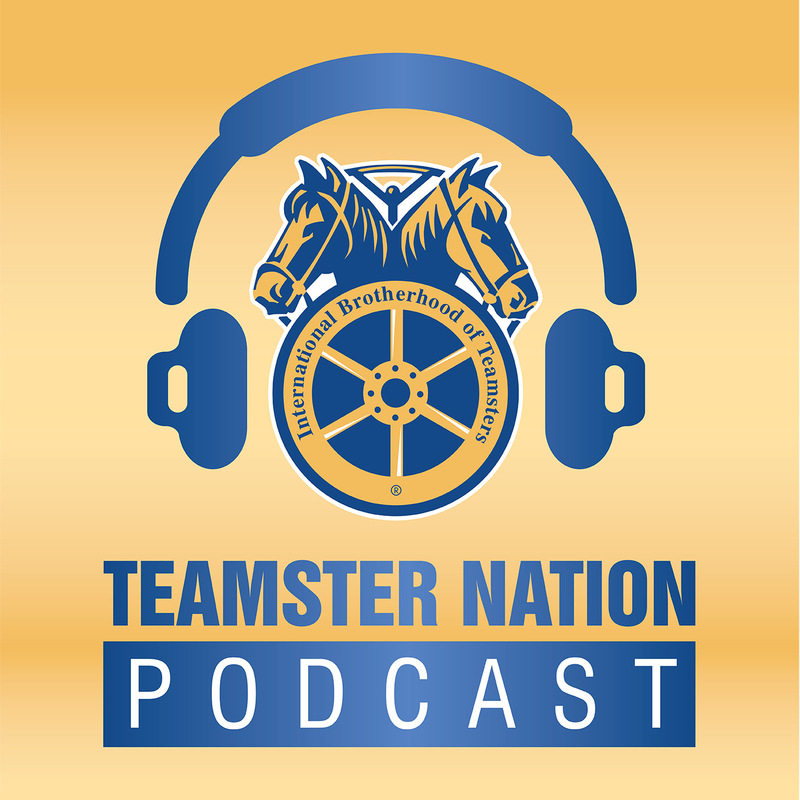 Learn about the Teamsters’ fight to help keep so-called right-to-work laws at bay both in states around the country as well as at the federal level, and efforts to halt other anti-worker legislation across the country. 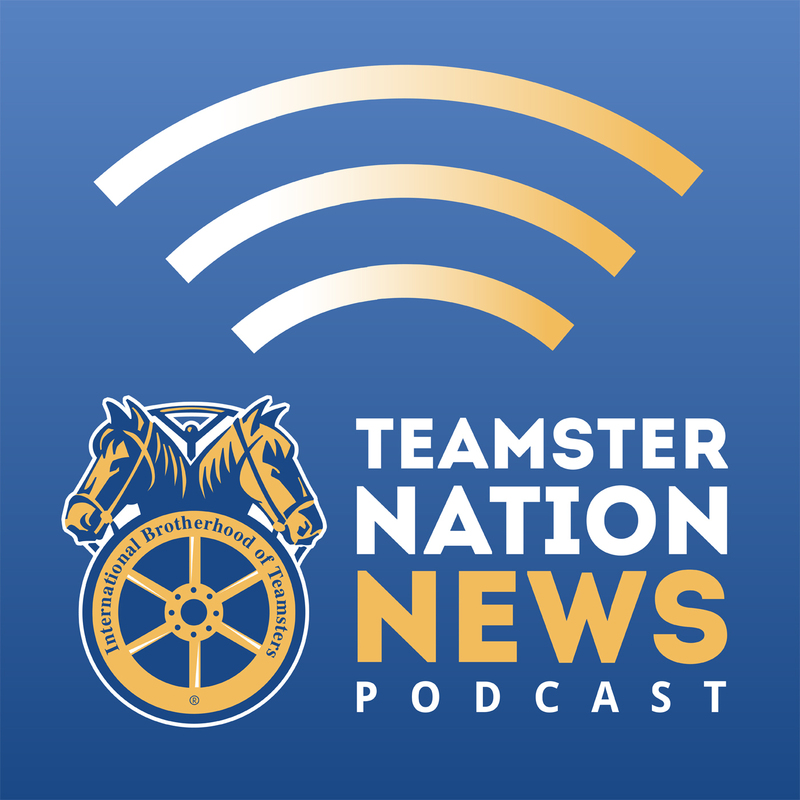 Plus, Teamsters airline mechanics compete at competition to show off their maintenance skills and union training. And finally, a song from one of the nation’s most beloved bluesmen.